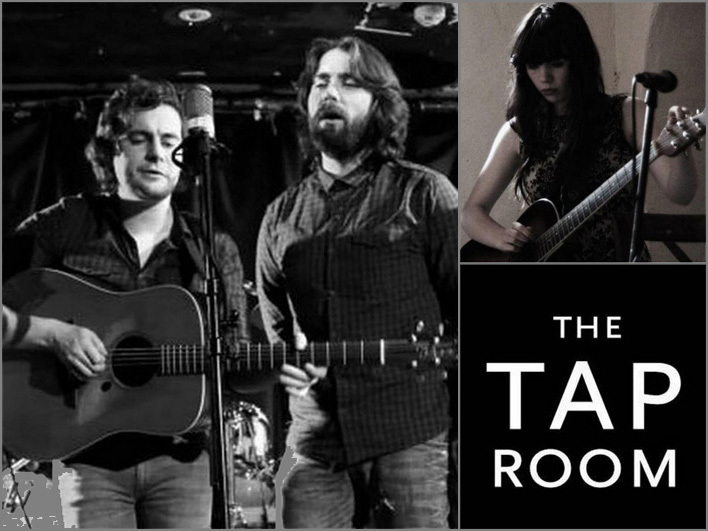 Following in the footsteps of our Follow The Hops gigs at Rathmullan House this summer, the first of our Taproom Concerts series in partnership with Earagail Arts Festival takes place on Saturday 15 November. The program features an intimate performance by Declan Mc Clafferty and Ruairí Friel of In Their Thousands, with Eve Belle. The Taproom will be open as usual for pizzas and beer until 9pm on the night with the concert following at 9.30pm. Tickets cost €5 and are available on the door. This entry was posted on October 23, 2014 by kinnegarbrewing. It was filed under Uncategorized .